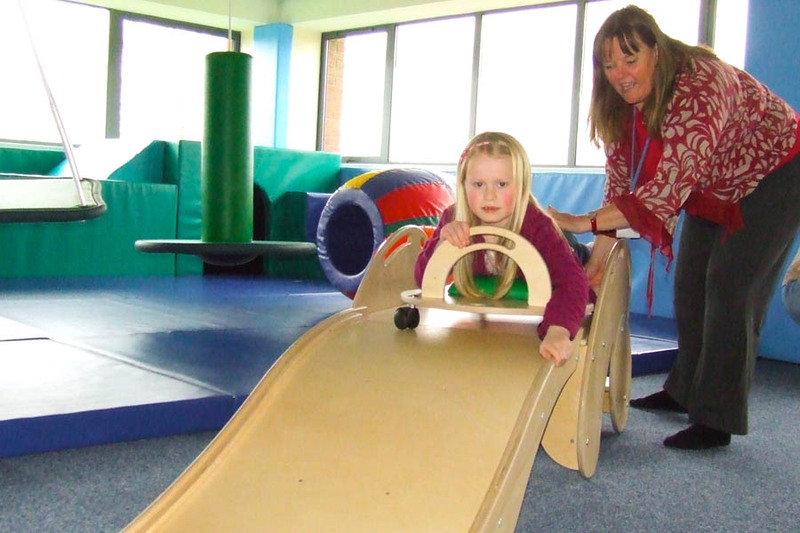 This is an opportunity to use the centre for safe sensory based play. Although an Occupational Therapist will be present this is to answer general questions rather than assess individual needs. Sessions are booked on an hourly basis, with no more than 6 children at a time. Parents / carers need to be present at all times. Booking essential. Sessions are booked on an hourly basis, with no more than 6 children at a time. Parents / carers need to be present at all times. Cost £10 per child per session – payable on the day.